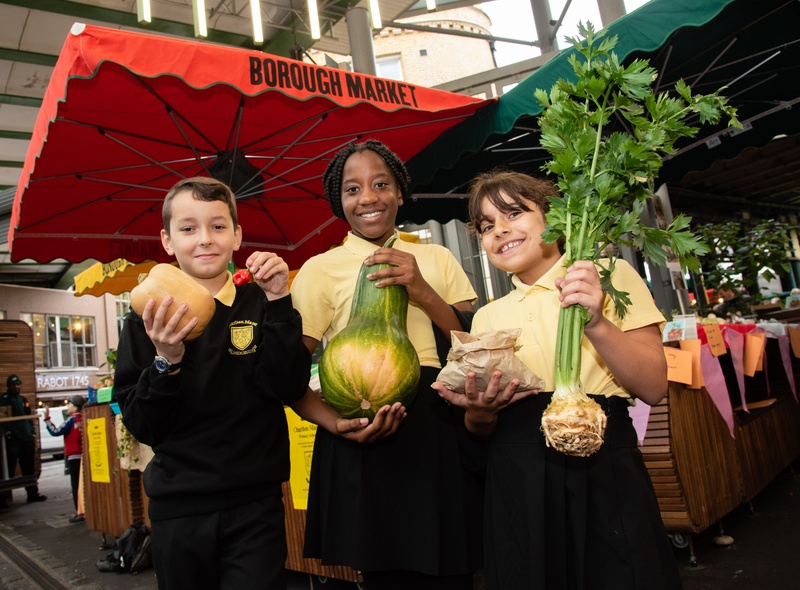 In October, eleven schools from Southwark and beyond showed off their enterprise skills to Borough Market customers as part of our Young Marketeers programme. 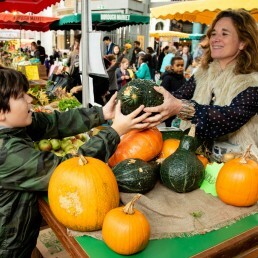 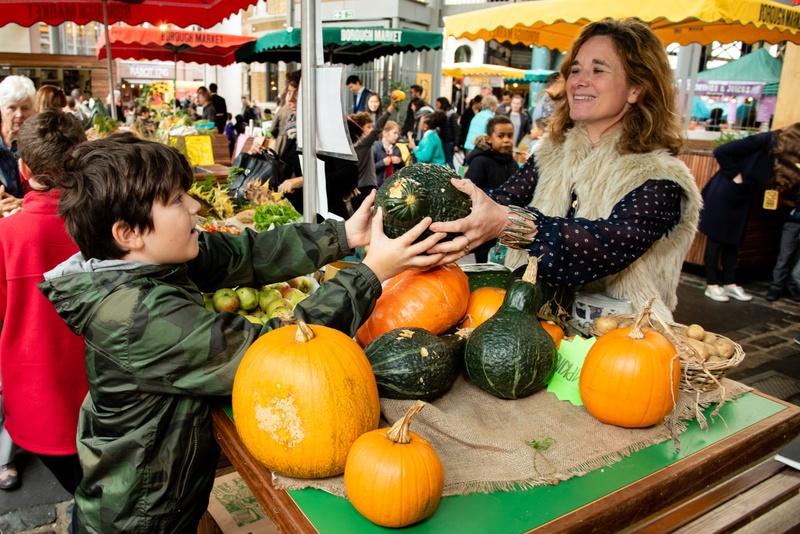 The Harvest Sale saw students selling plenty of pumpkins, squash, tomatoes and apples raising an impressive total of £533 which will allow food surplus charity FareShare to distribute 2,132 meals for families in need across London. 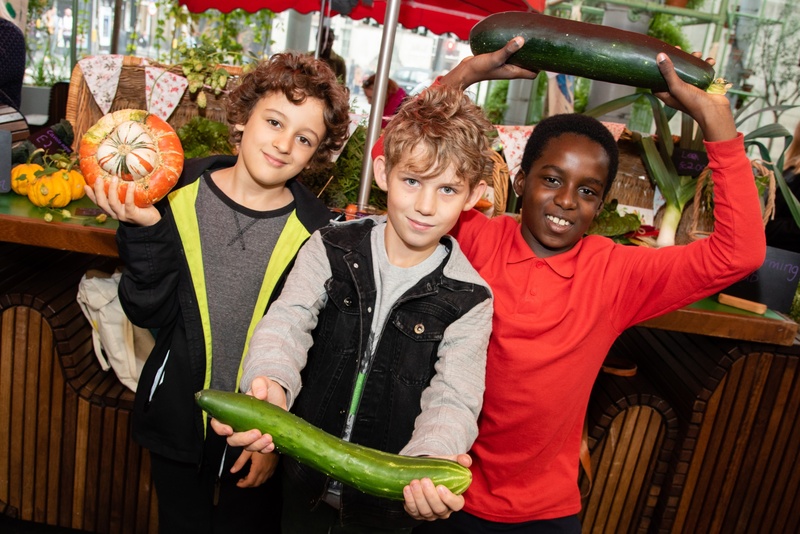 We’ve been shortlisted for NatWest’s Skills & Opportunities fund to continue our Young Marketeers programme in 2019 and now we need your votes! 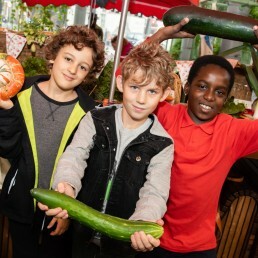 To vote for School Food Matters, follow this link, find us listed under South East (not London) and click on the vote button. 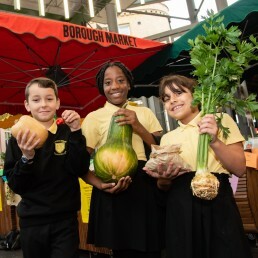 Voting closes Friday 9th November.